In addition, quarry crusher has a bright development prospect. With the development of construction industry, more and more construction aggregates is needed. In this case, quarry machinery can provide an important source of aggregate for building construction. In the further, its function will become more and more prominent. 1. The jaw rock crusher has simple structure, convenient operation, stable working condition and low operation cost. 2. 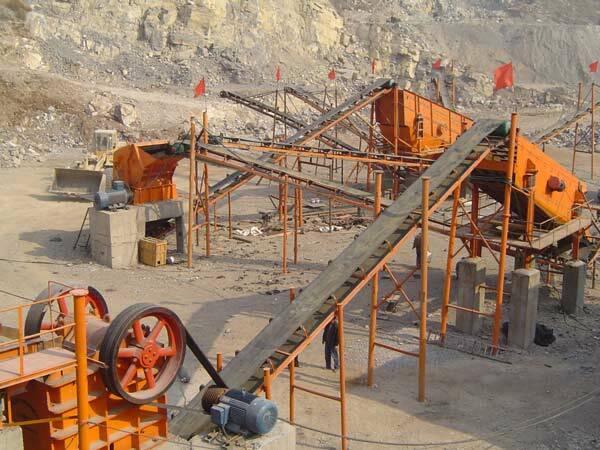 The quarry crushing machine’s crushing ratio is large and the crushing strength is uniform. 3. The discharge port can be adjusted, so it can meet the needs of different customers. 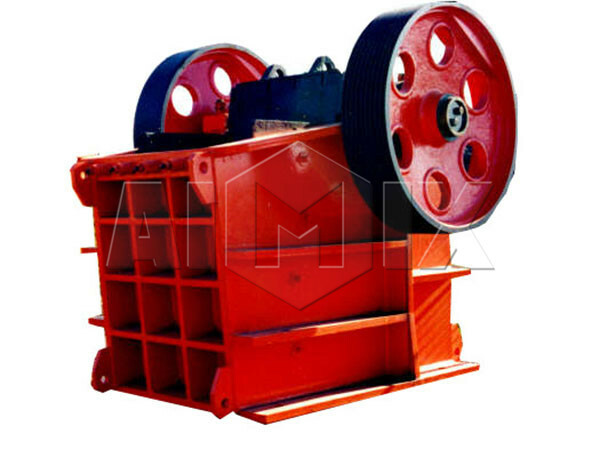 Compared with jaw crusher, Aimix’s impact crusher machine is a finely crushing equipment. It has wide applications. Moreover, this quarry equipment can crush all kinds of coarse, medium and fine materials, such as: limestone, feldspar, calcite, granite, talc, barite, fluorite, rare earth, coke, coal gangue, gypsum and so on. Besides, it can be applied to metal and non-metallic mineral, metallurgy, cement, chemical, refractory, ceramic and other industrial sectors. 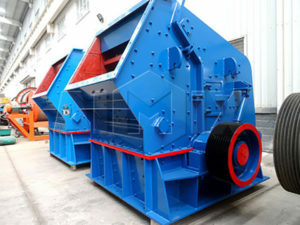 Cone crusher’s price is higher than other crushing equipment, but it has high processing capacity. Therefore, this type of quarry machinery for sale is widely used in various fields. 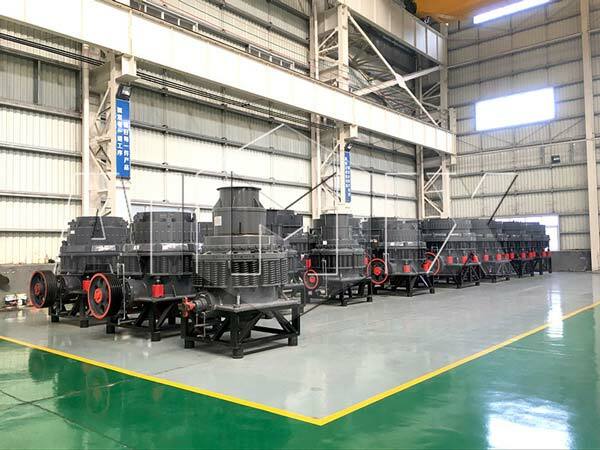 Firstly, cone crusher can be applied to metal and non-metallic mineral, cement plant, construction, gravel, metallurgical and other industries. Secondly, cone crusher for sale is used to crush iron ore, nonferrous metal ore, granite, limestone, quartzite, sandstone, pebble and so on. Lastly, trio cone crusher can be used in gravel field, concrete mixing plant, dry mortar, power plant desulfurization and other fields. And cone crusher is becoming more and more important in many industries. When you need to purchase a crushing equipment for your crusher quarry, how can you choose the most suitable one? 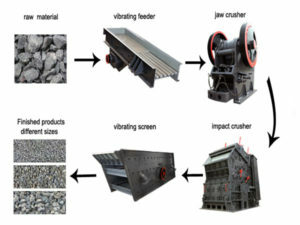 Aimix’s experts will provide you some suggestions from the differences between these crushers. 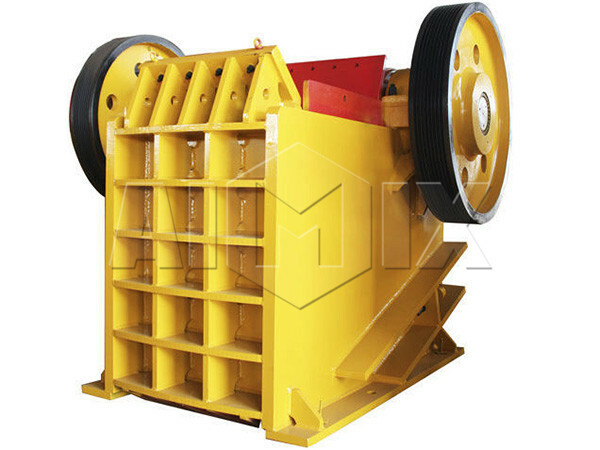 Some people may compare impact crusher with jaw crusher. Indeed, they have a lot of similarities, but they also have so many differences. 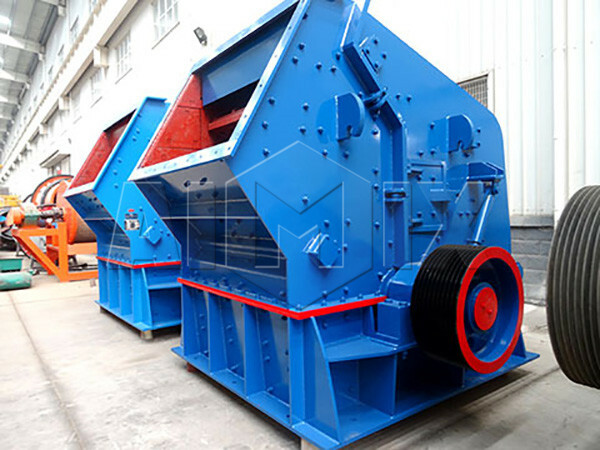 In brief, jaw crusher is mainly used for crushing coarsely, that means its crushing size is relatively large. 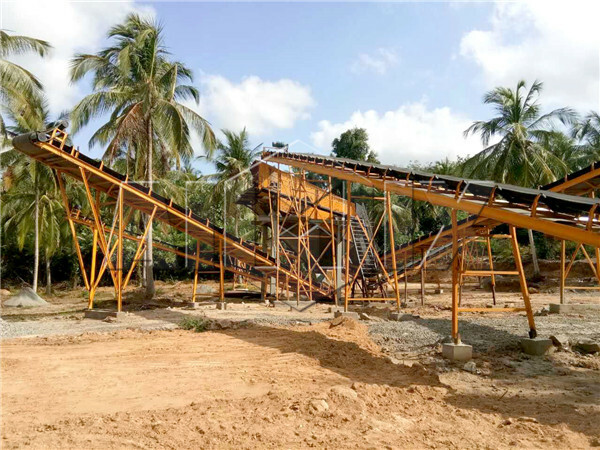 Impact crushers are secondary crushing machines, and the two kinds of stone quarry machines are mainly used to crush lagre and medium-sized stones. And impact crushers are the main machine in the sand processing equipment. Moreover, Jaw crusher can process almost all kinds of materials, but impact crusher can only break the materials less more than 500mm. And impact crusher can not break the damp ore or sticky ore.
1. 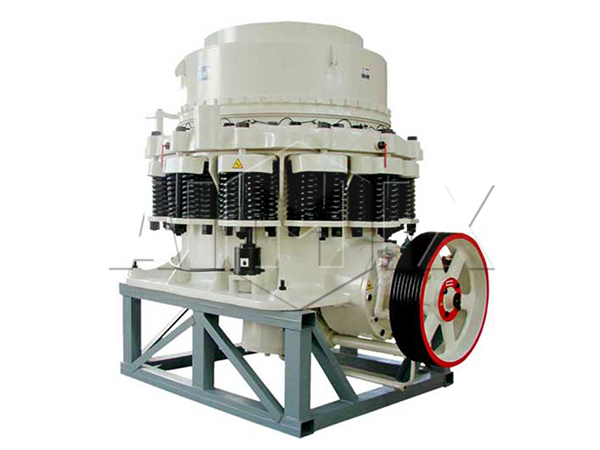 The processing capacity of cone crusher is much more than that of jaw crusher. 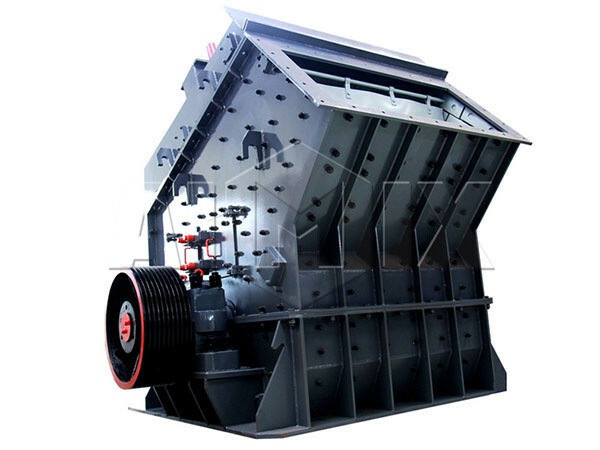 However, jaw crusher is cheaper than cone crusher. 2. Just like impact crusher, cone crusher machine can not process damp stone materials or sticky materials. Jaw crusher can process all the stones and ores. 3. Jaw crushers need some auxiliary equipments, such as: hoppers and feeders. However, cone crushers don’t need these machines. If you have any problem or you want to get a free and detailed quotation, please fill the following forms!